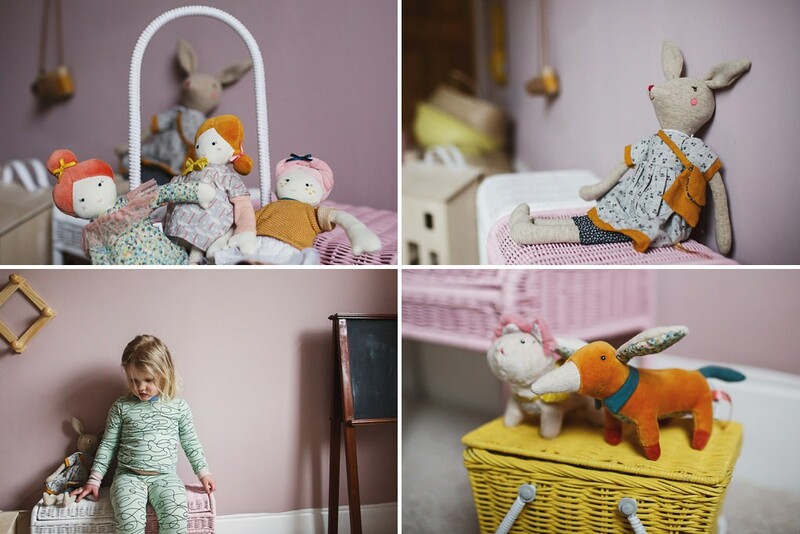 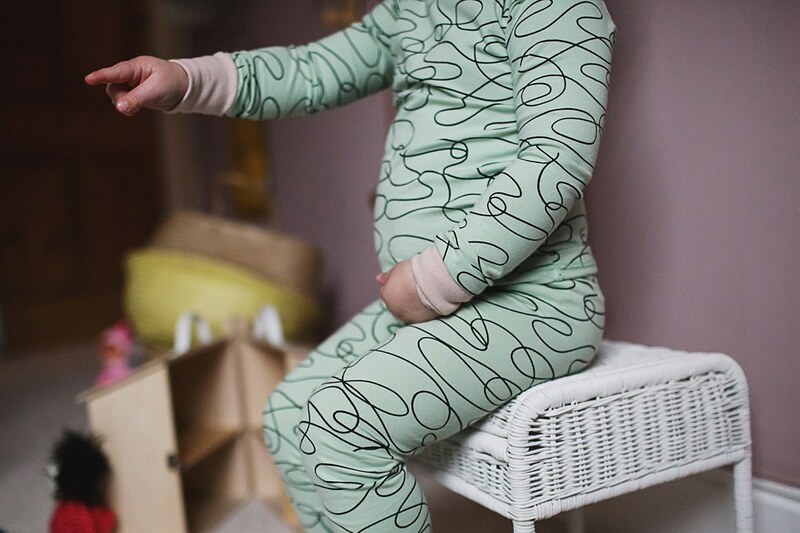 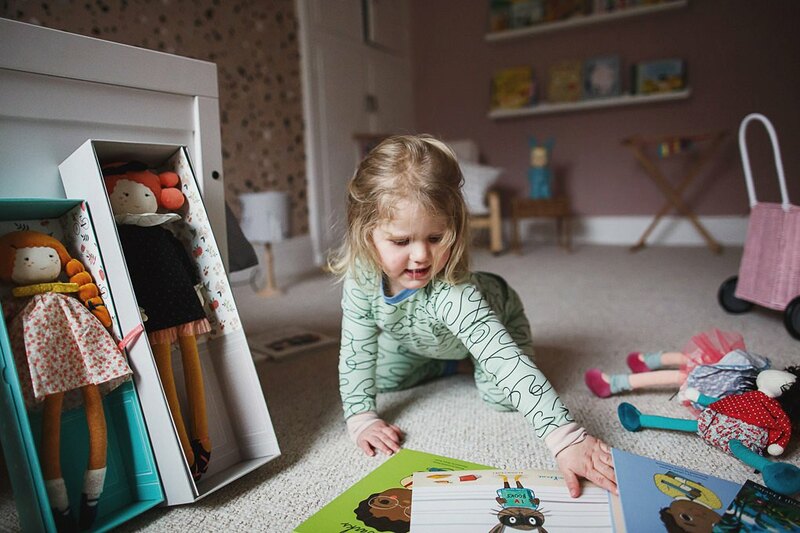 It was with great pleasure that I recently did my second photo shoot for the fantastic Acorn & Pip – one of my all-time favourite kids’ brands. 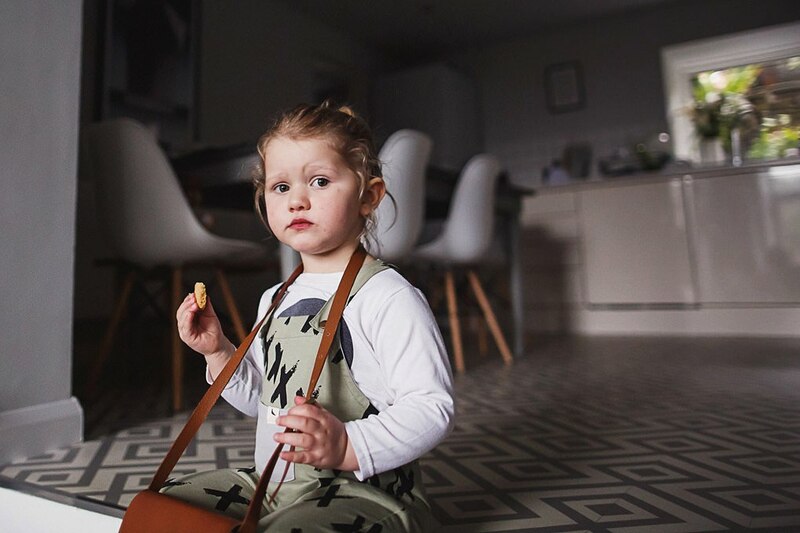 You may remember that I shot their Spring/Summer 2017 lookbook, so I was overjoyed to be asked back to shoot this year’s SS18 lookbook – only this time it was extra special as instead of using models and hiring an external location, we used owner Lucy, her lovely family (including brand new arrival Ted!) 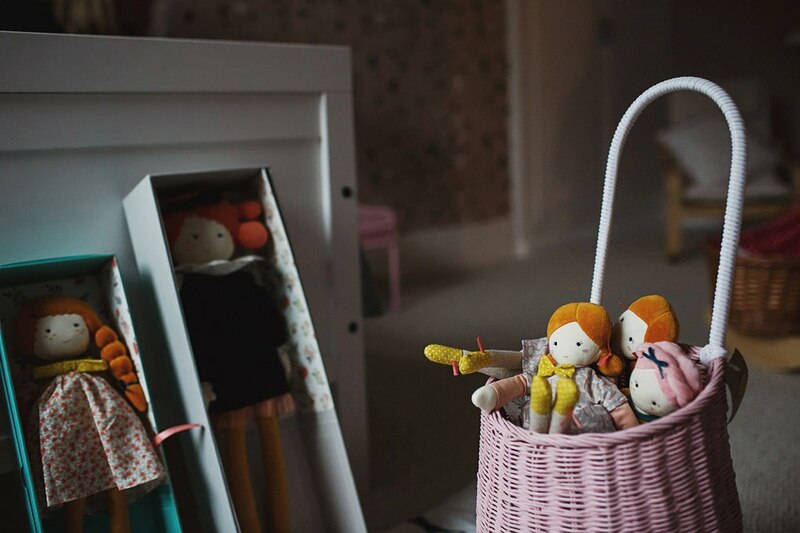 and her own beautiful home. 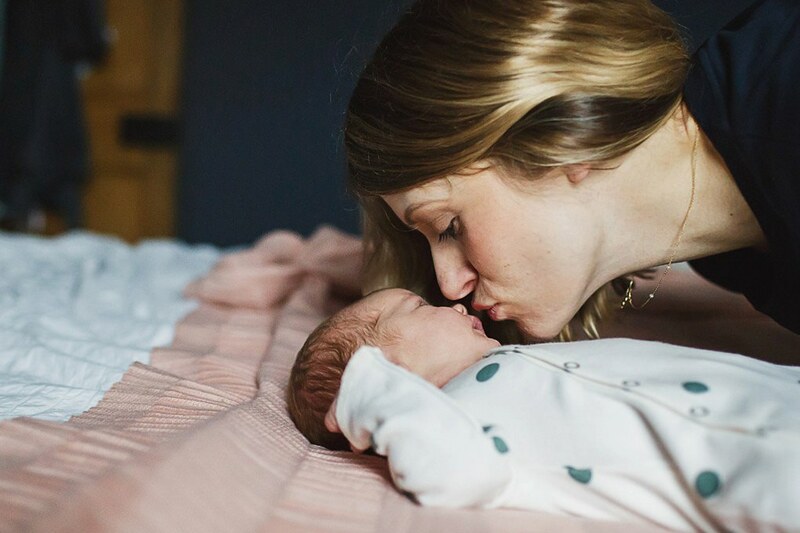 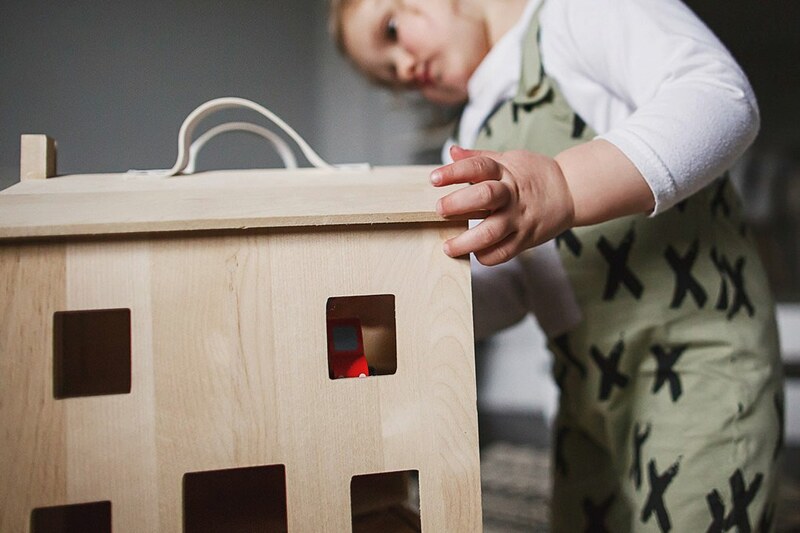 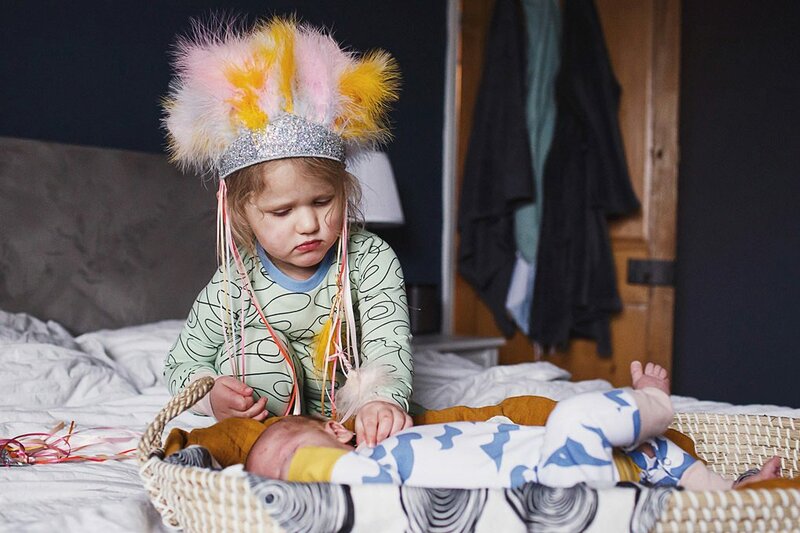 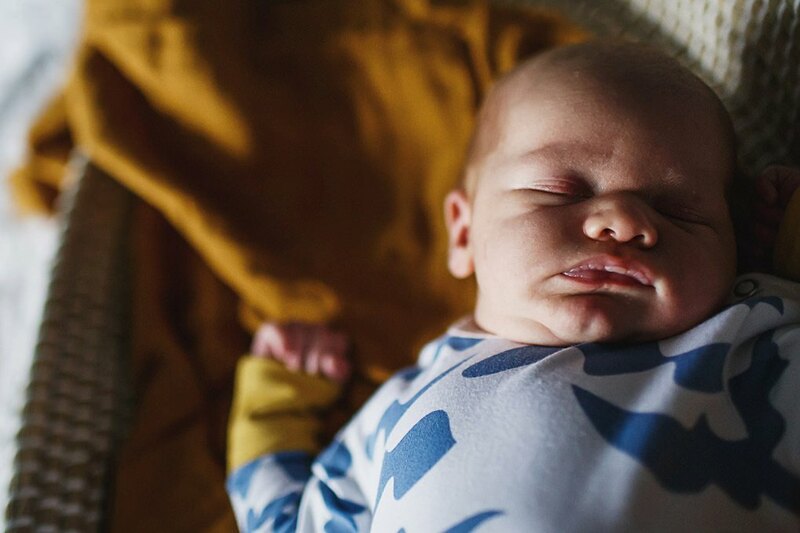 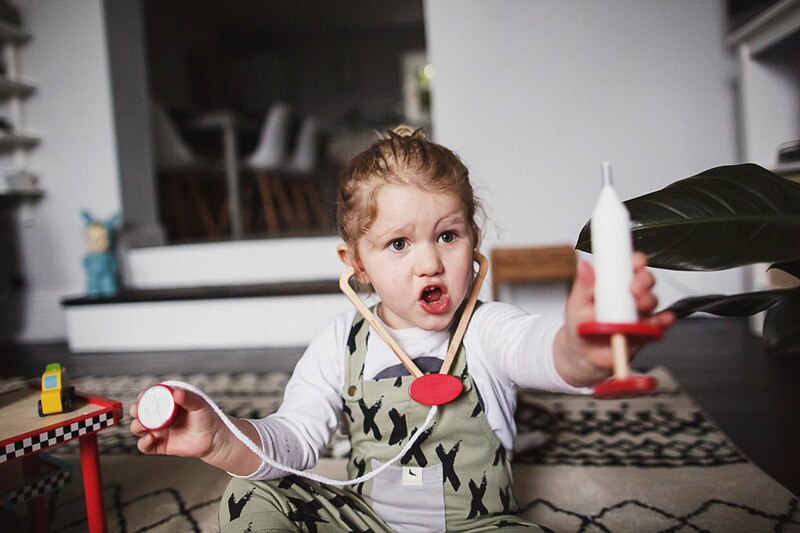 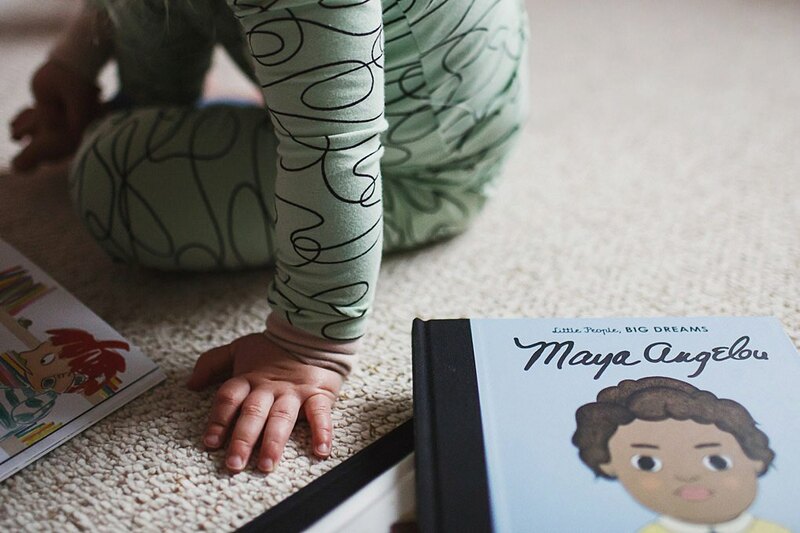 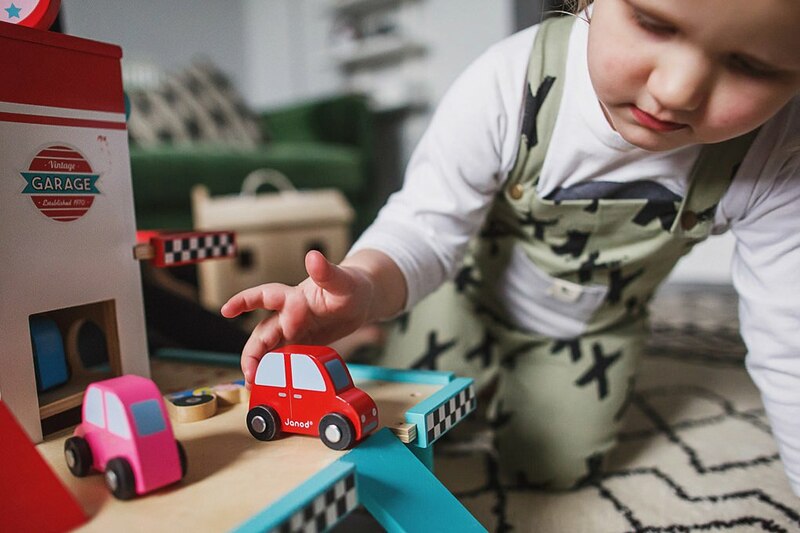 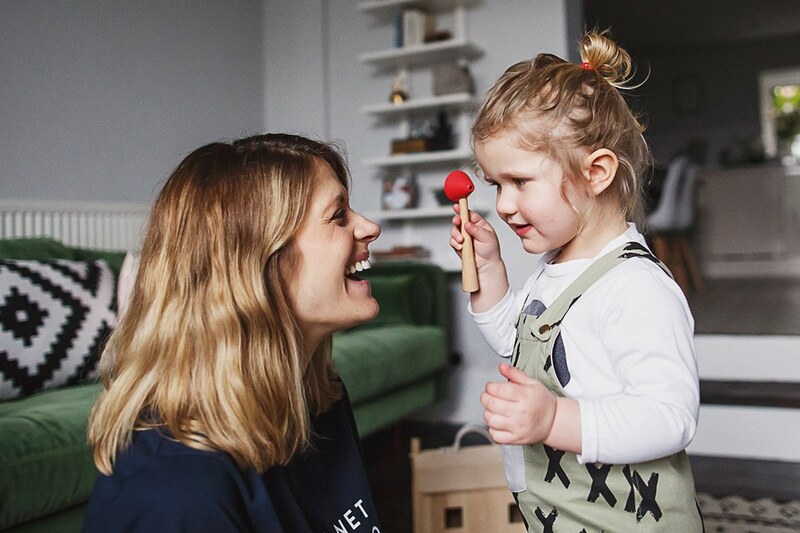 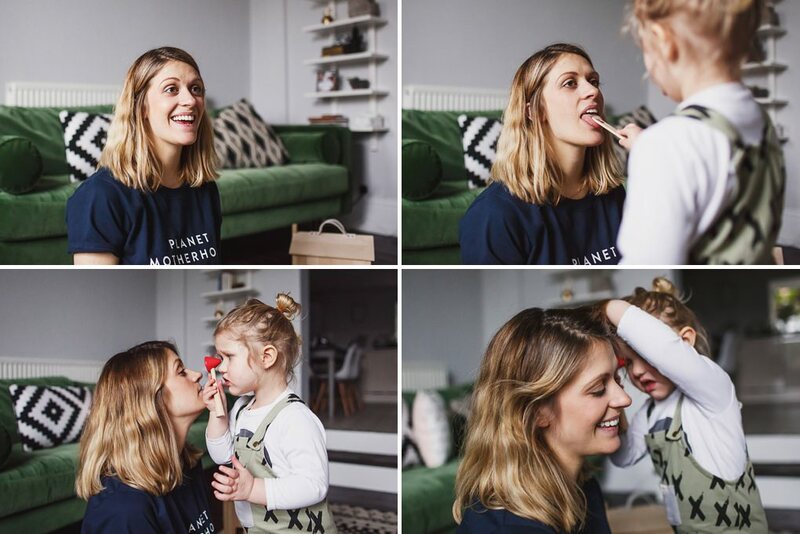 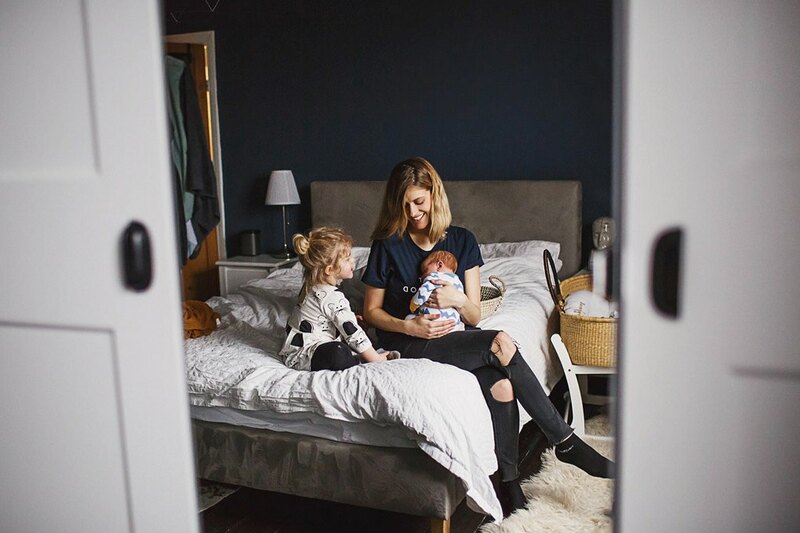 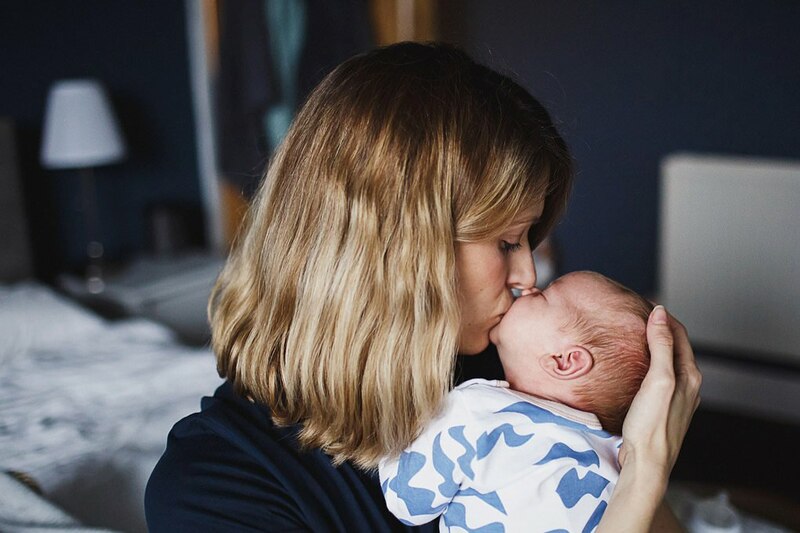 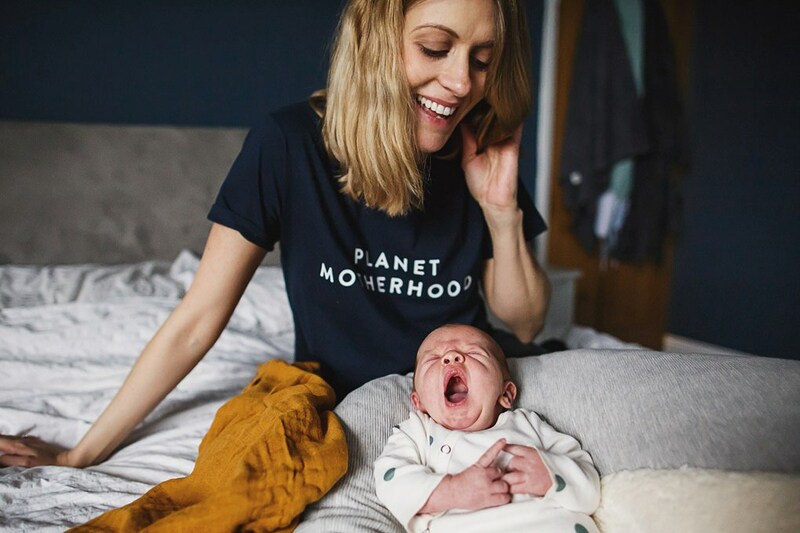 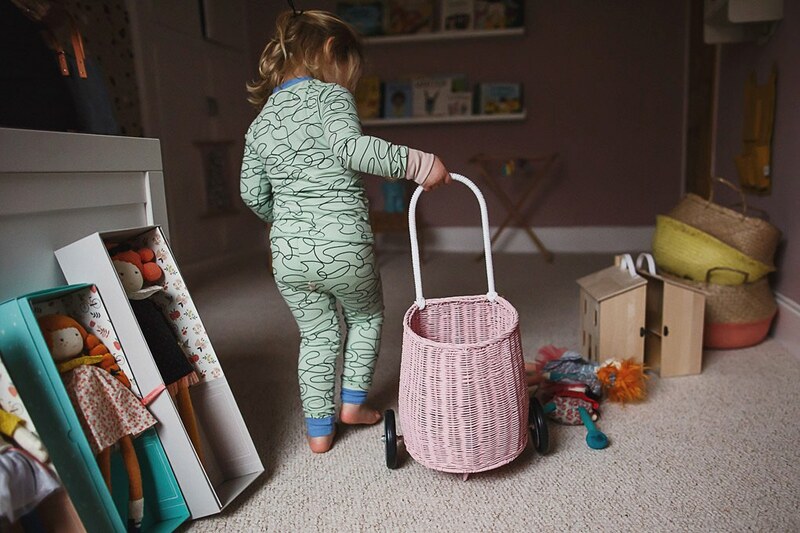 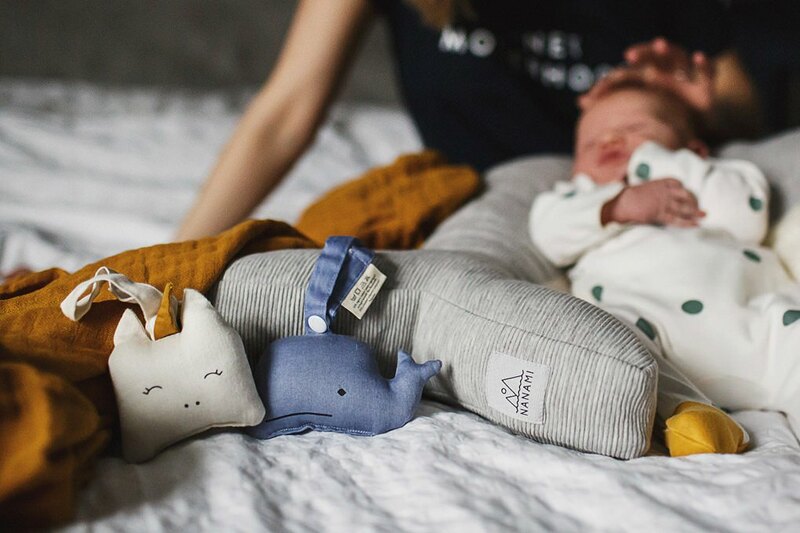 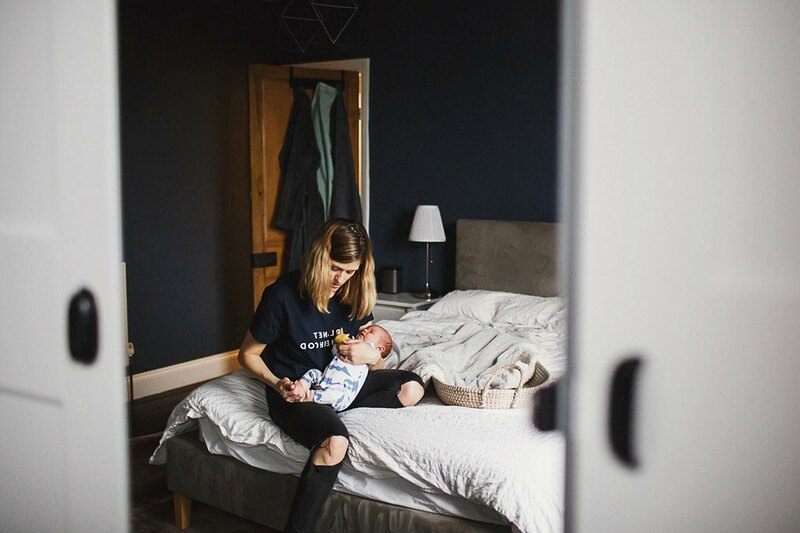 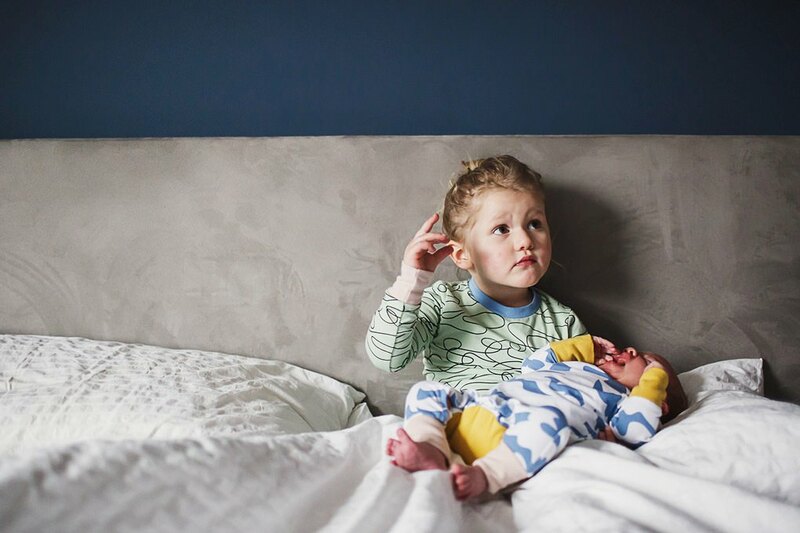 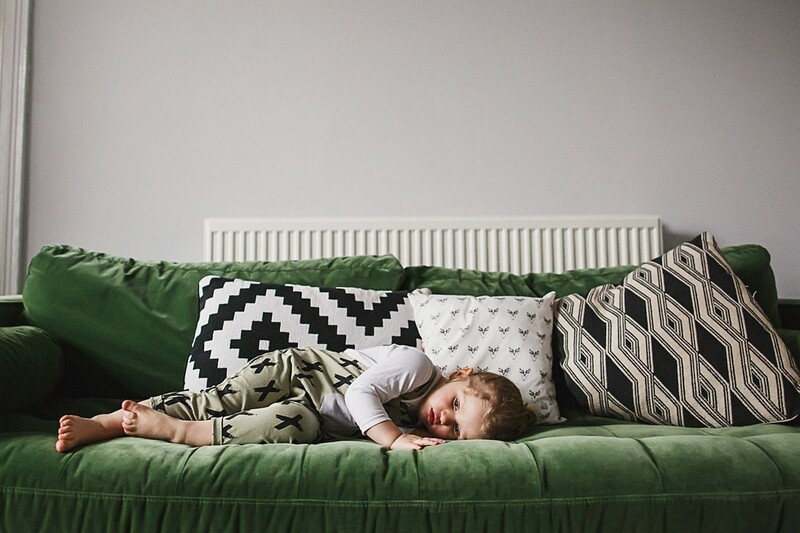 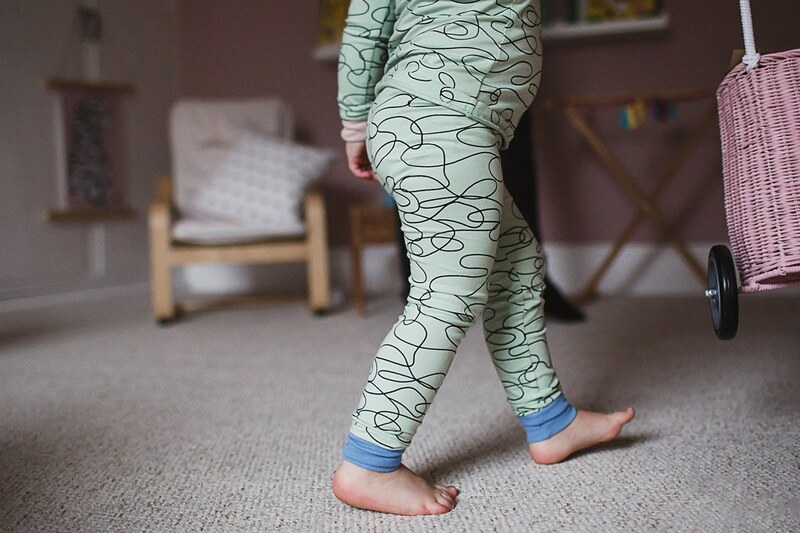 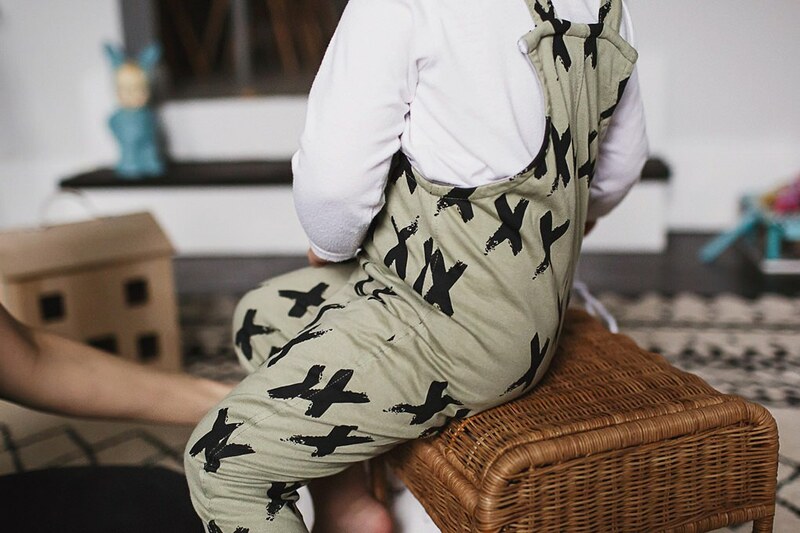 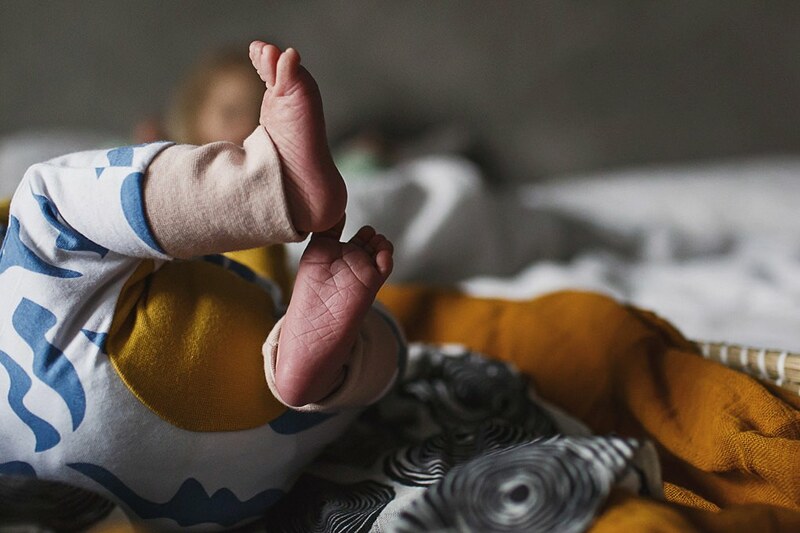 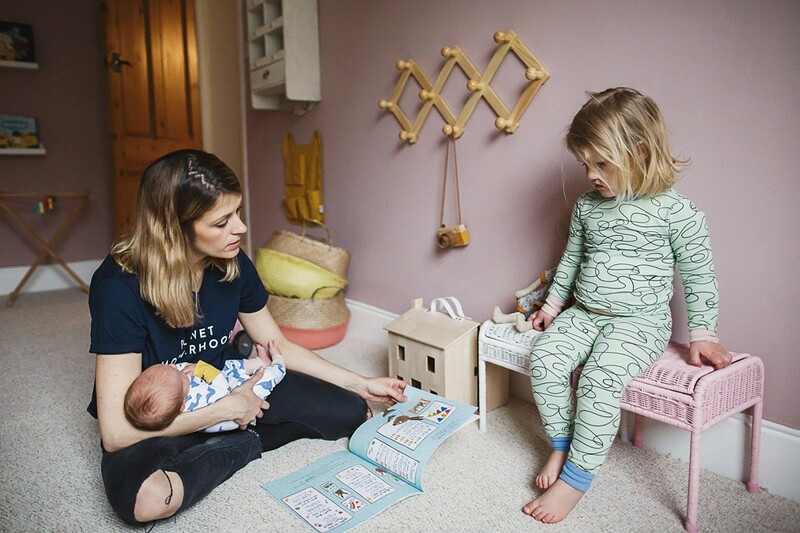 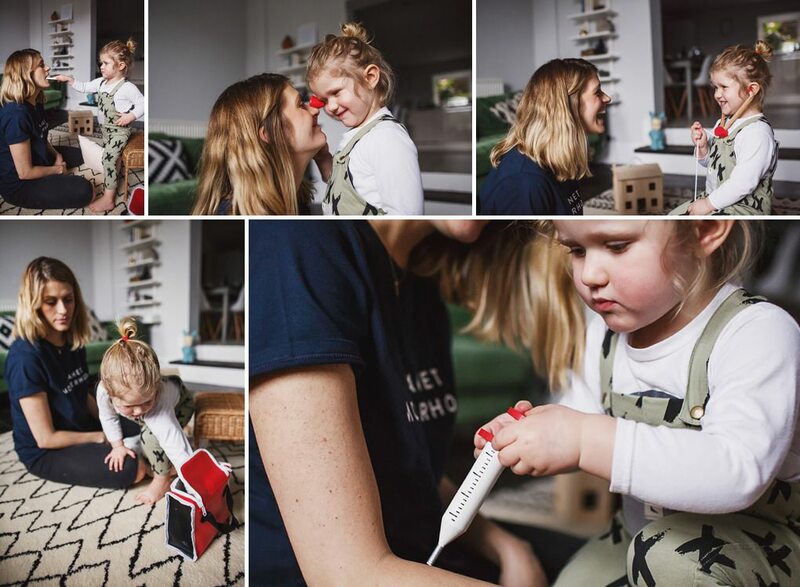 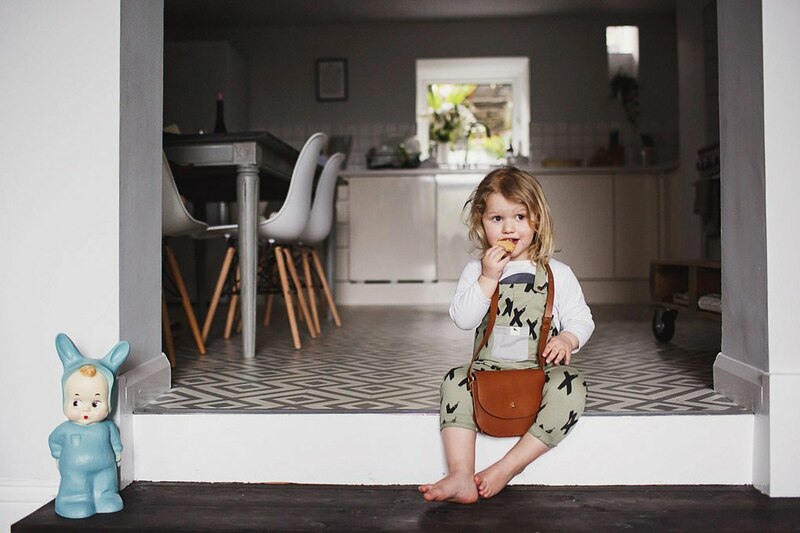 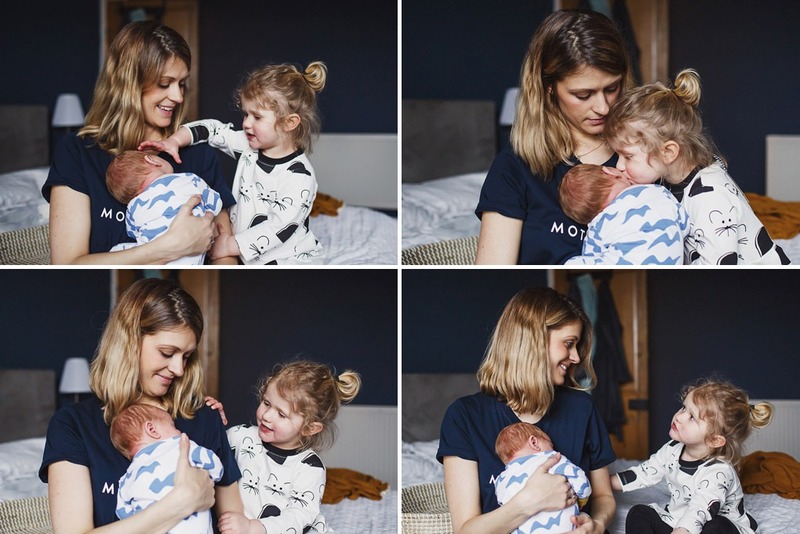 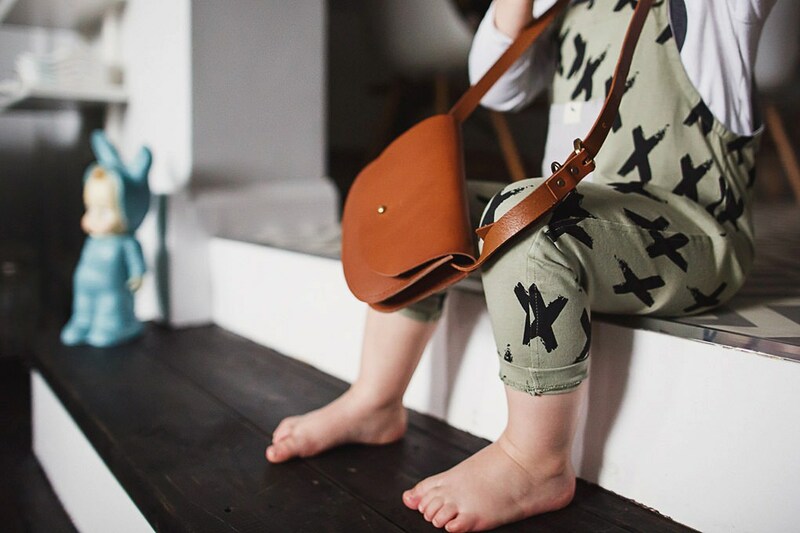 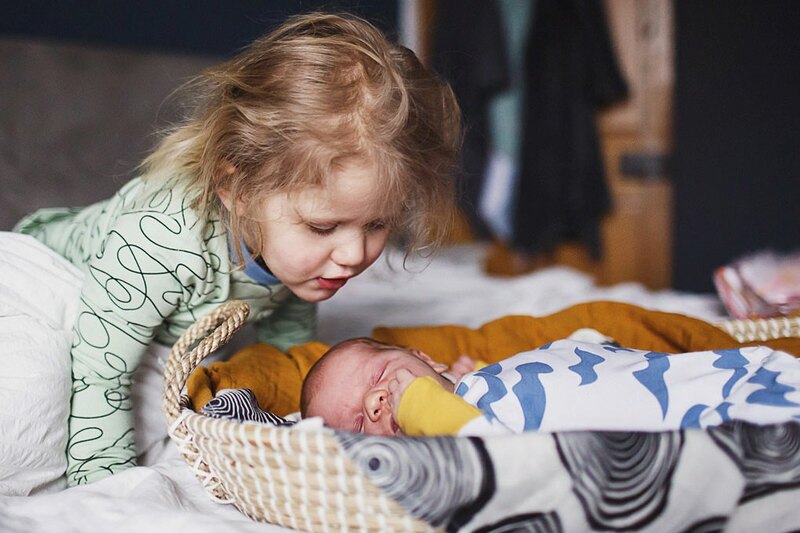 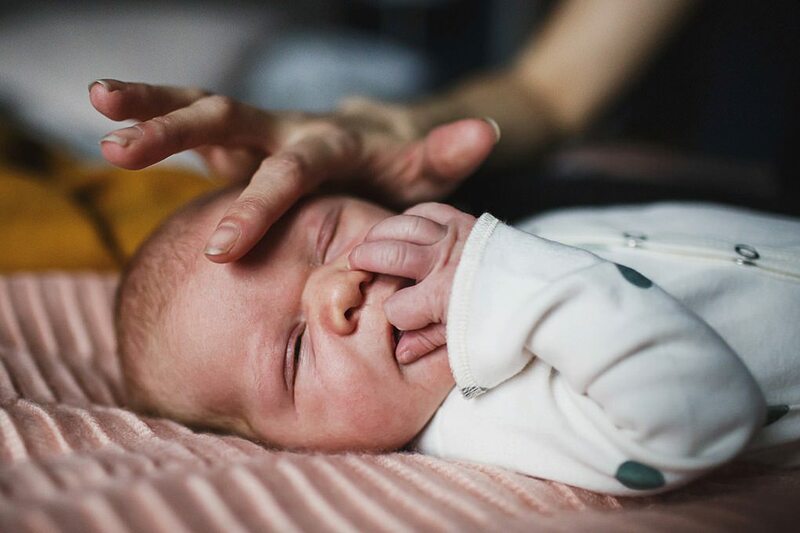 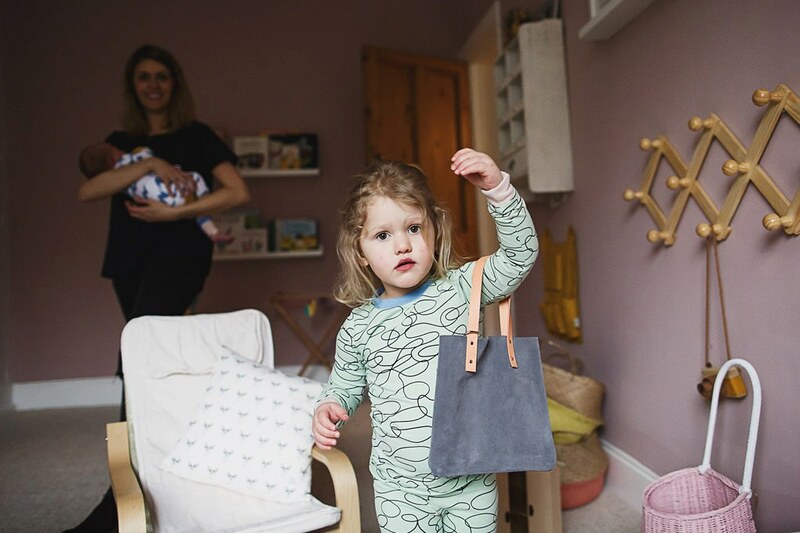 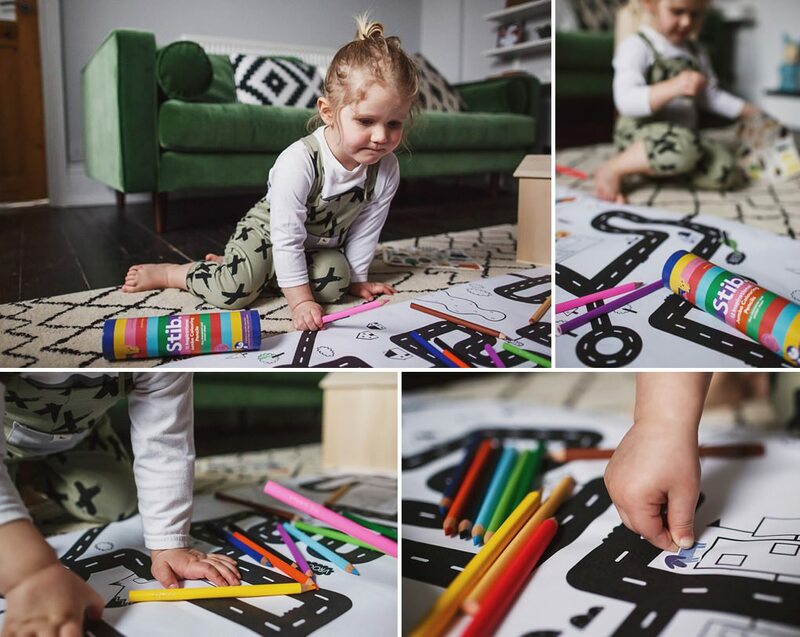 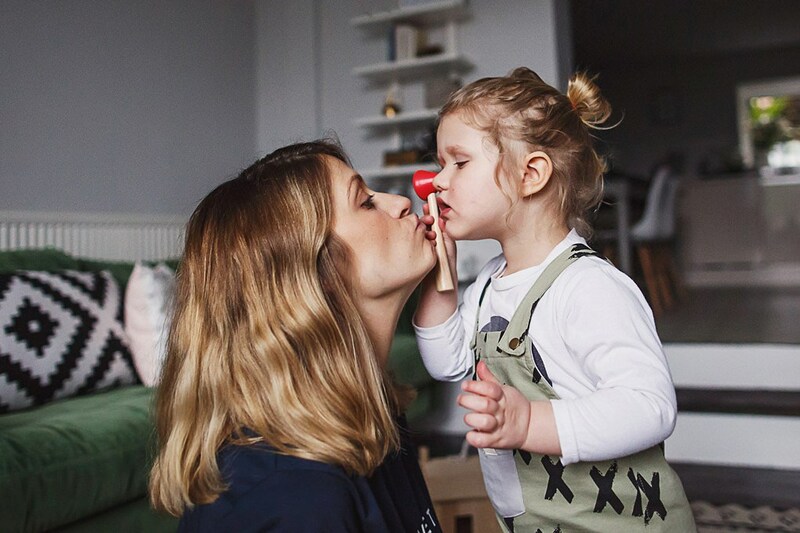 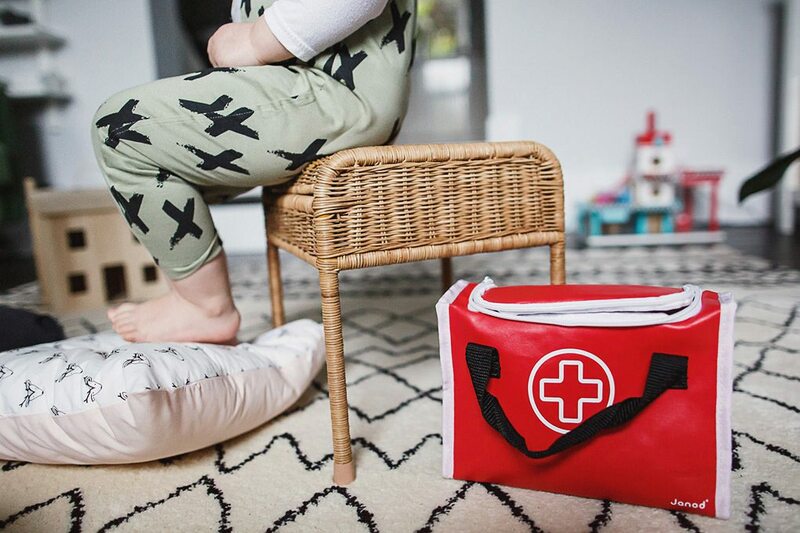 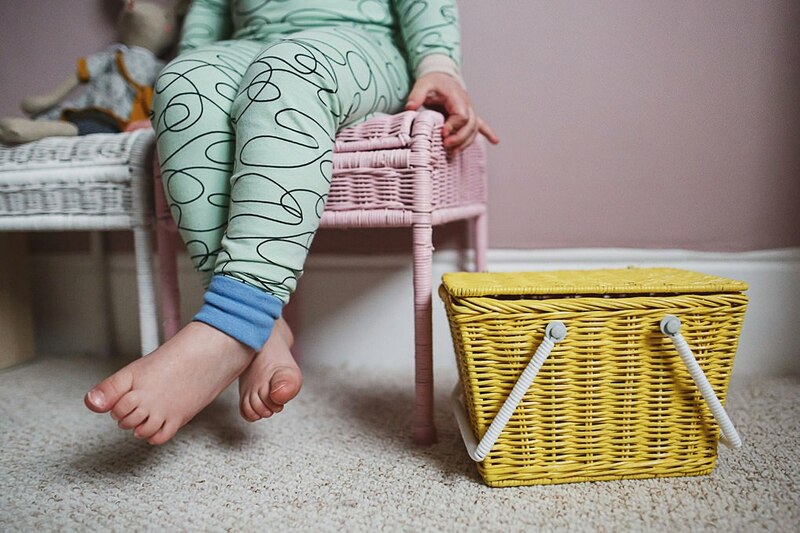 It was really important to Lucy to celebrate the homely and real vision and values Acorn & Pip is built on – ‘My Wild’, a mixture of childhood, motherhood and design. 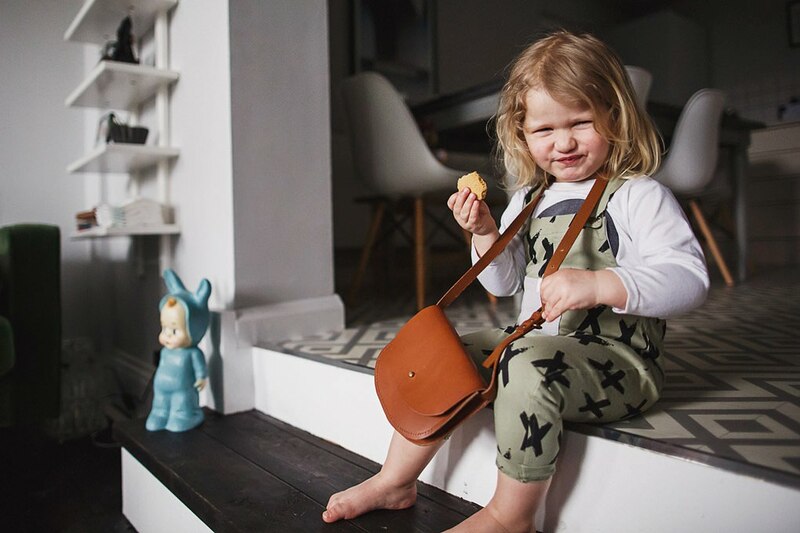 The products as always are absolutely gorgeous thanks to Lucy’s dedication to unique, sustainable, organic, design-led items, and this particular range features amazing brands such as Organic Zoo, Moulin Roty, Olli Ella, Fabelab, IIMO, Nanami, Etta Loves, Turtledove London, The Bright Company, Lapin & Me and Janod. 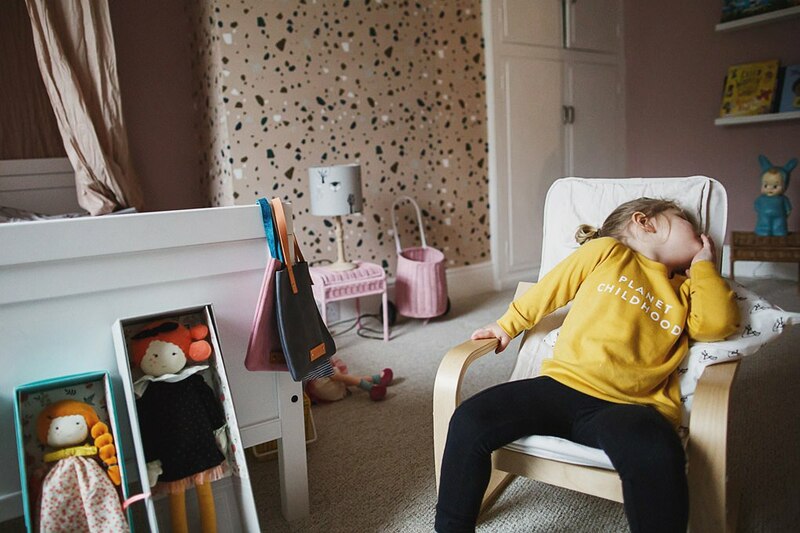 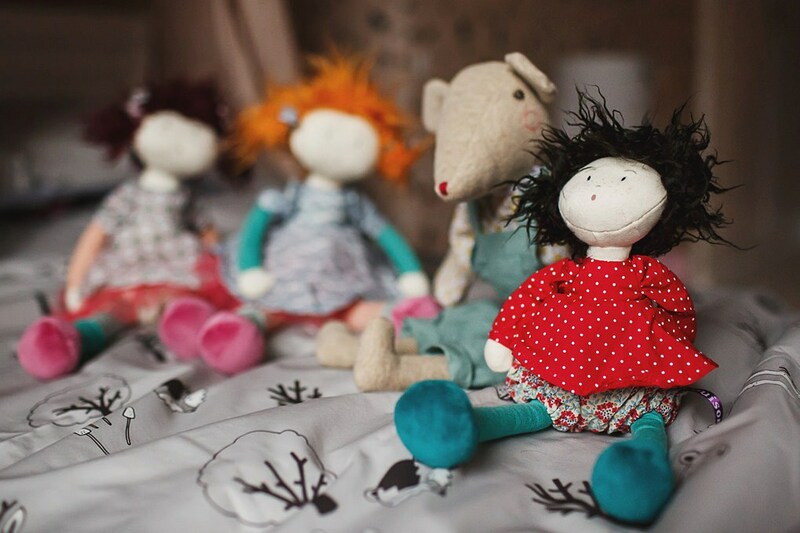 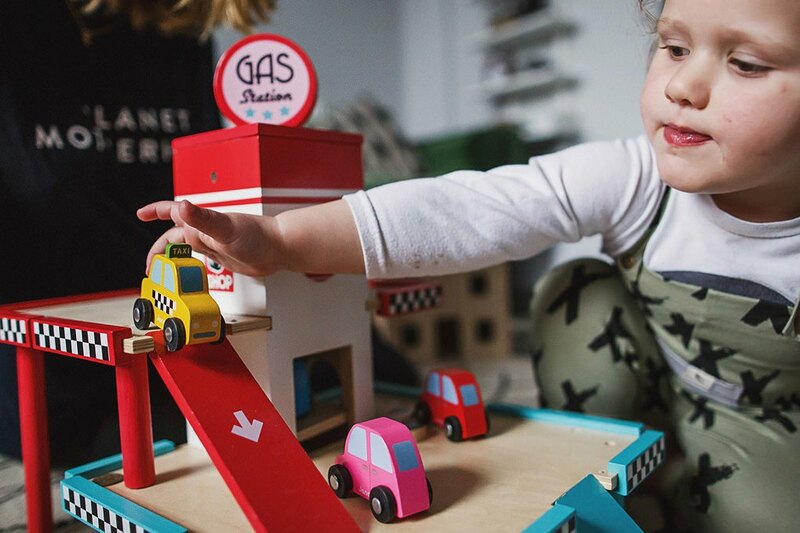 I absolutely love providing unique, vibrant photography for kids brands that have real character and personality, so if this sounds like your brand, and you’d like some great photography to help bring it to life, please do get in touch, I’d love to hear from you!